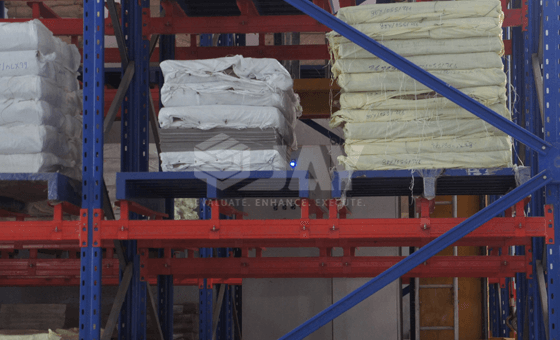 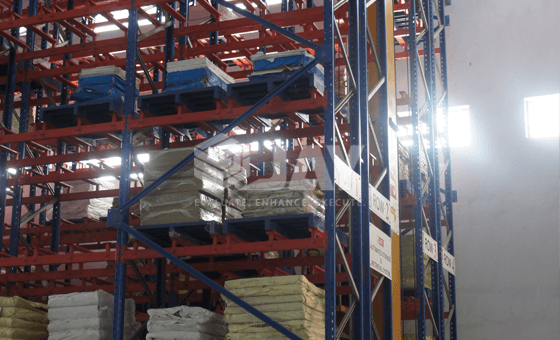 Warehouse High Bay Pallet Racking System operated by cranes requires special arrangements for tolerances in manufacturing and assembly. 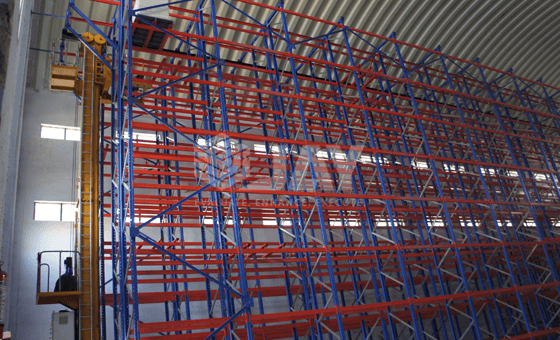 Perfect positioning & levelling are vital for such installations. 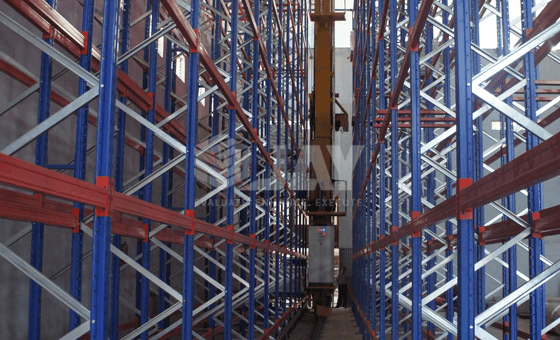 The cranes are running on a floor mounted rail and stabilized at the top of the mast by a top guide rail. 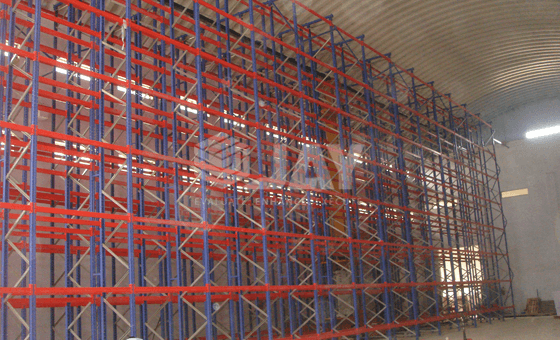 The pallets can be placed in ‘single deep’, ‘Double deep’ or ‘Multi-deep’ patterns. 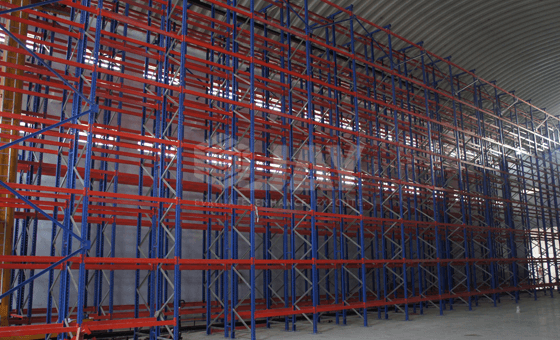 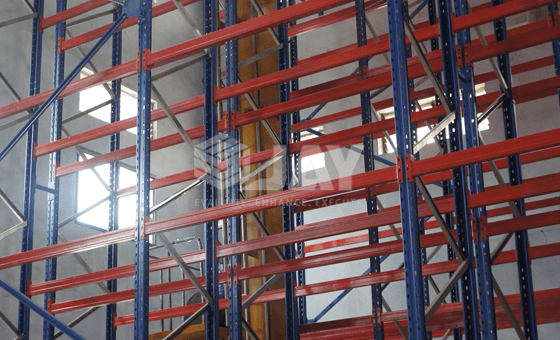 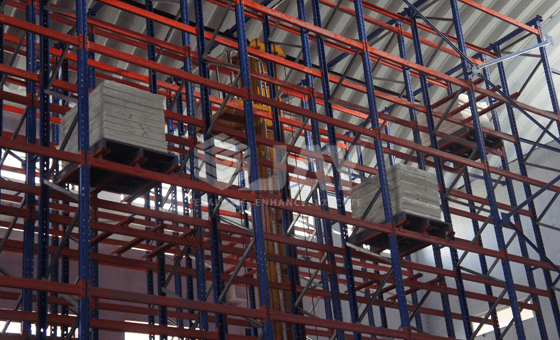 High Bay Racking Systems are used for storing large quantities of high throughput goods. 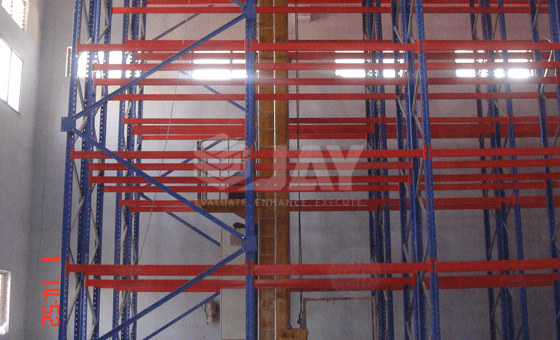 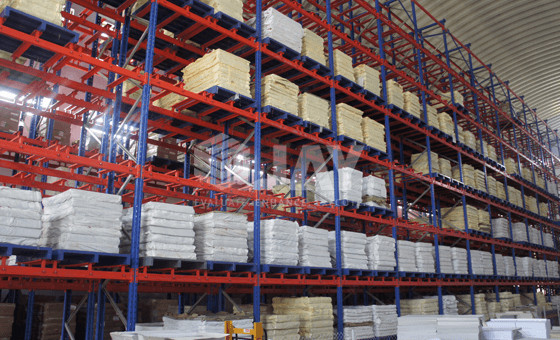 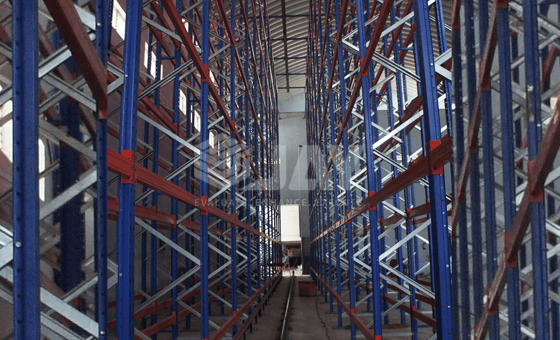 At Jay Storage Solution, you will find the best quality and designs of High Bay Racking Systems. 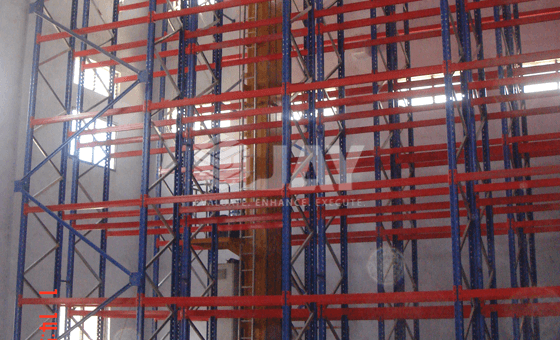 Utilisation of storage space to full height. 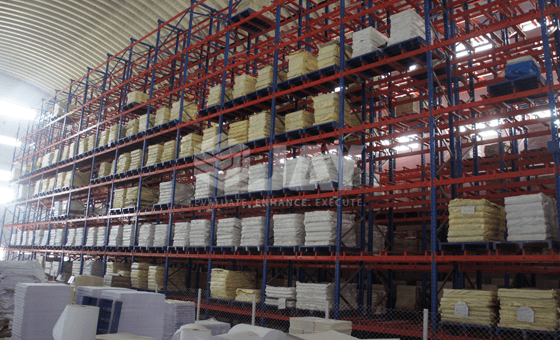 ideal for large article numbers & medium to high turnover. 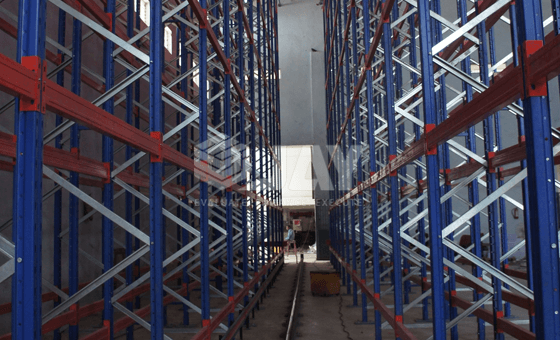 Reduction in the use of conventional buildings. 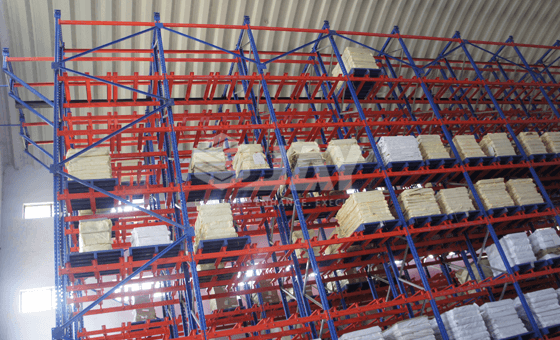 Picking from all levels of the racks.